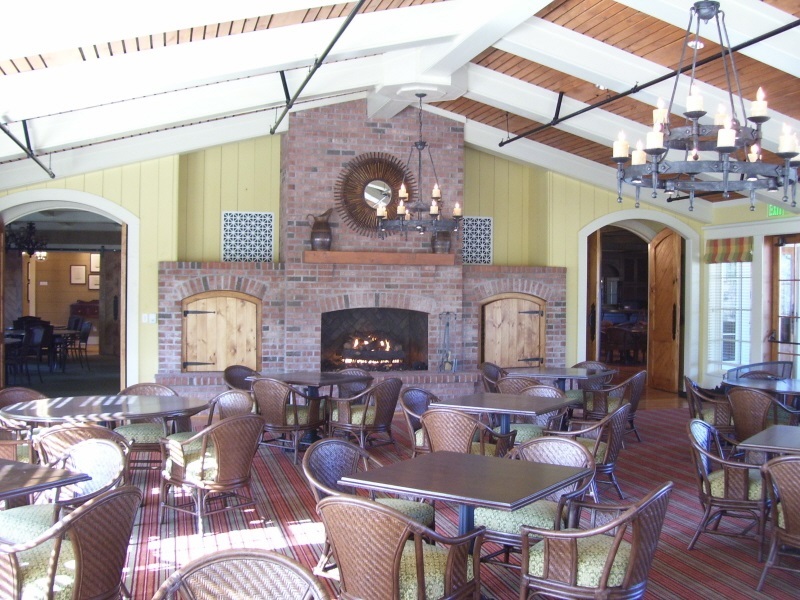 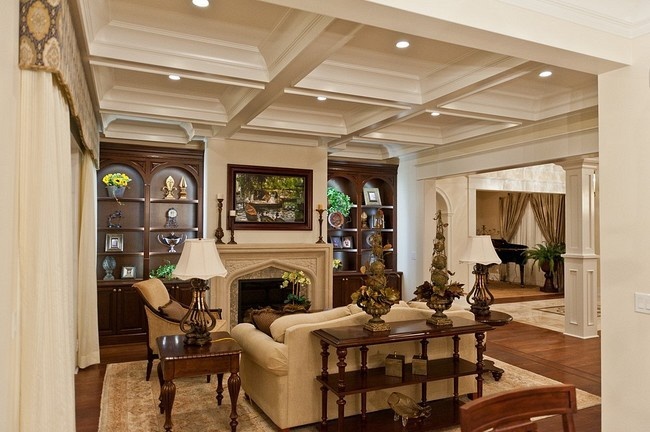 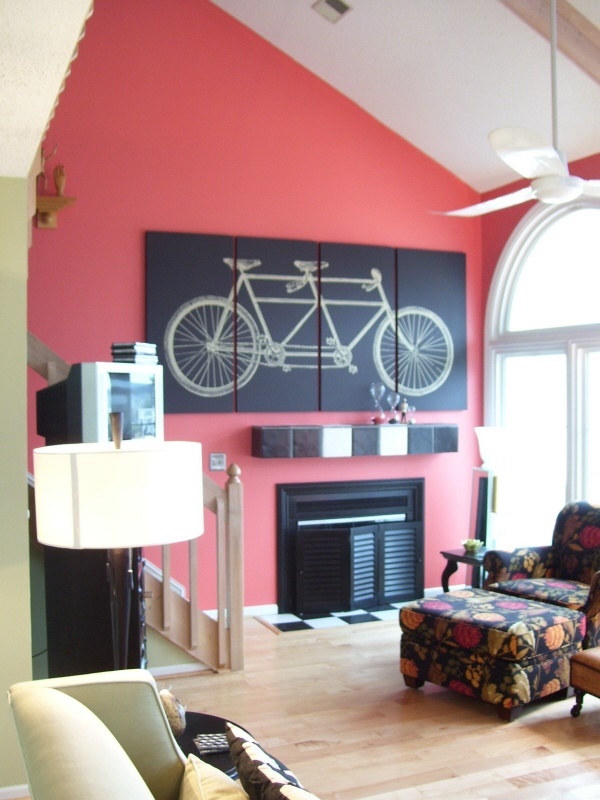 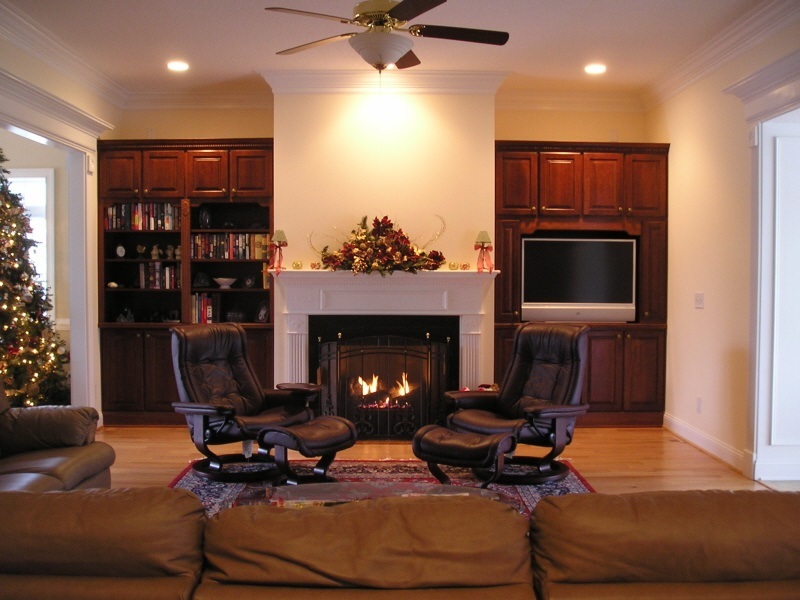 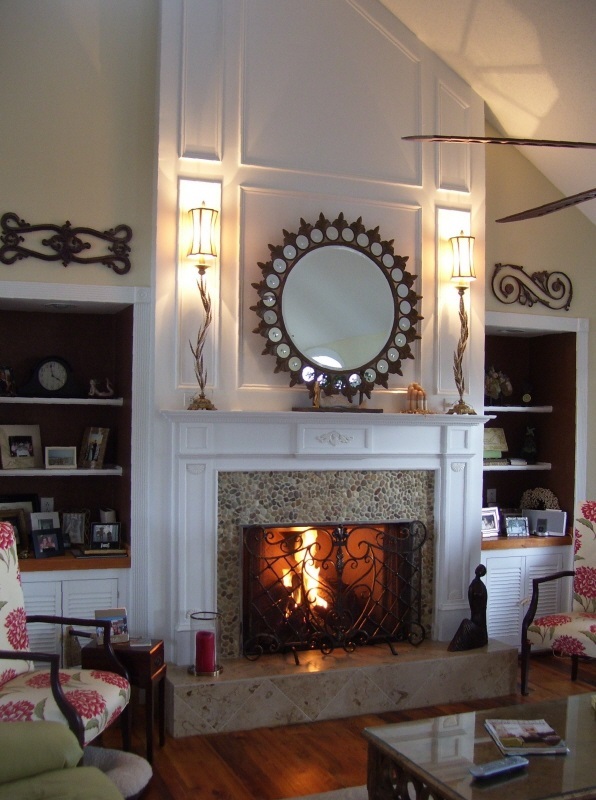 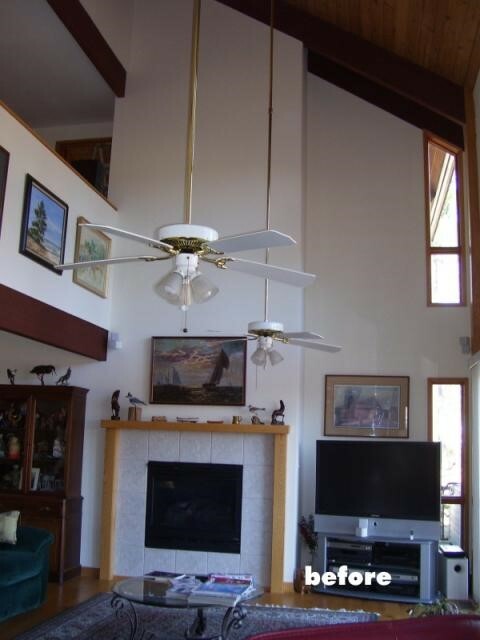 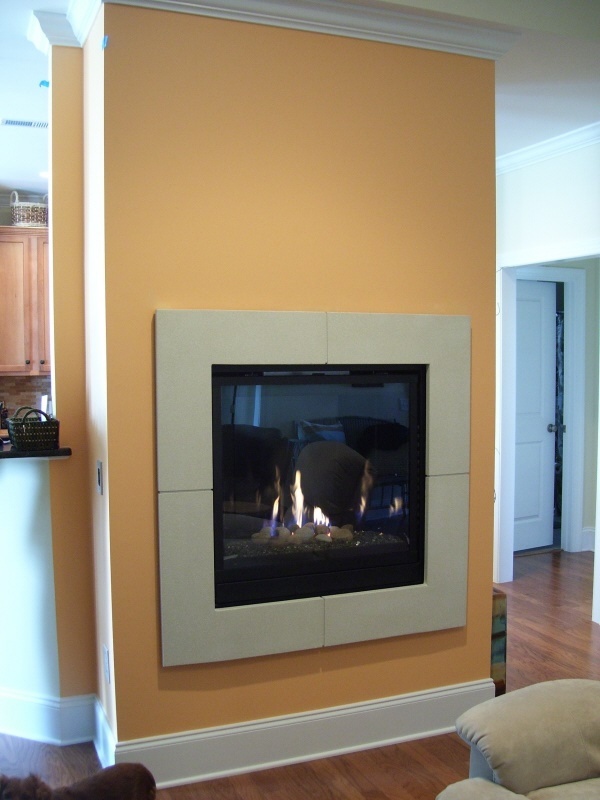 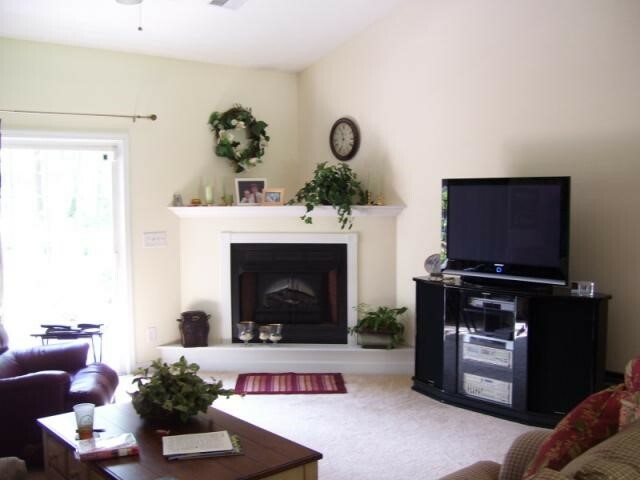 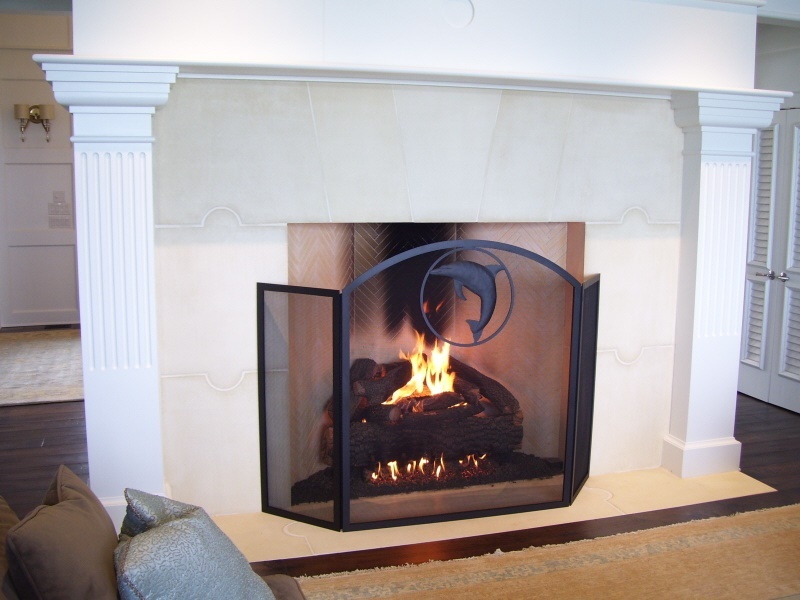 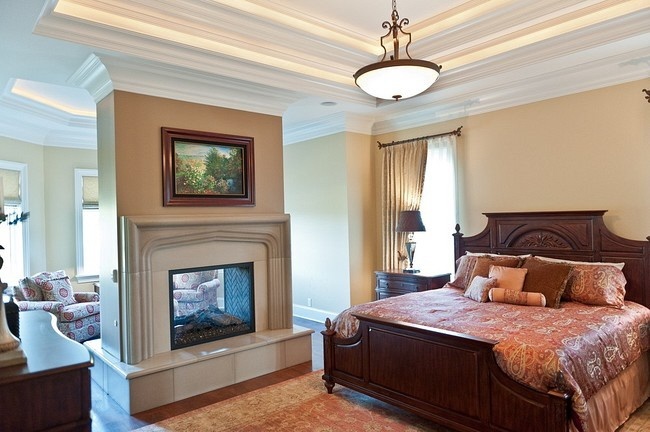 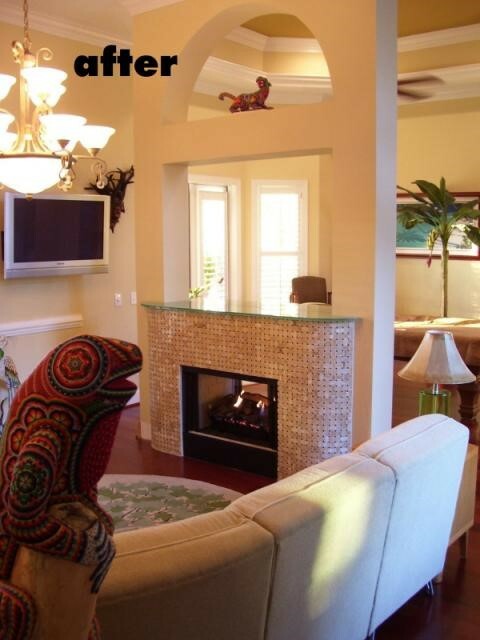 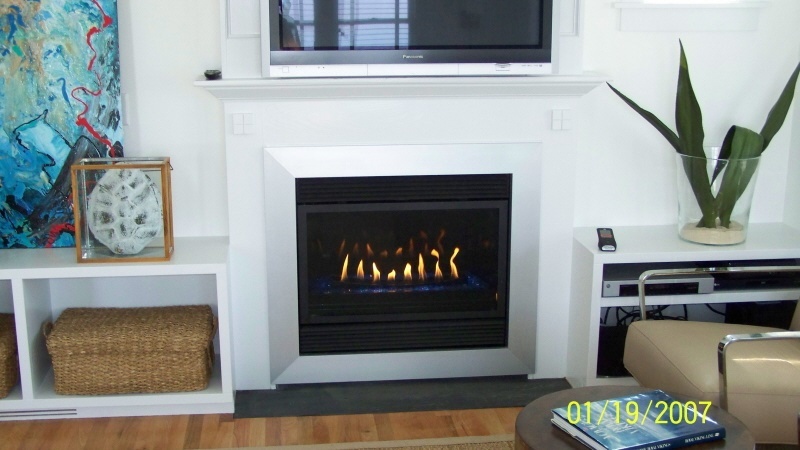 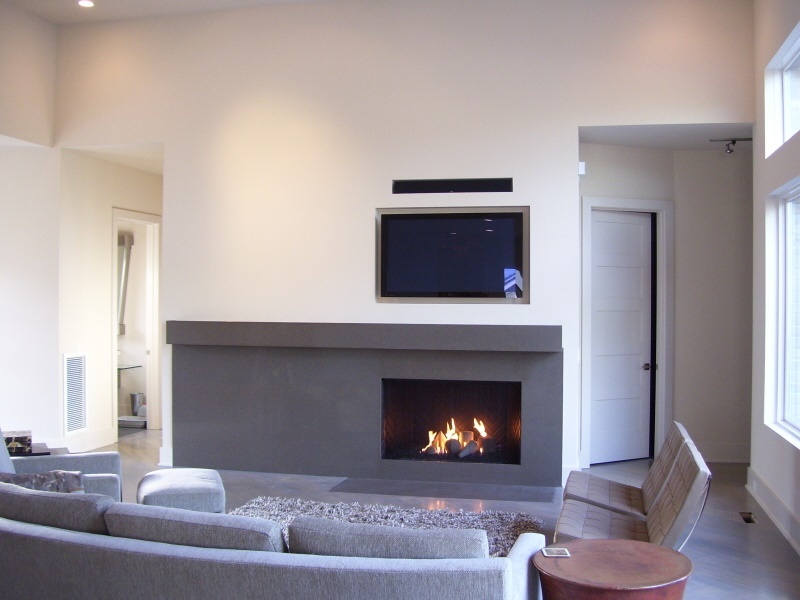 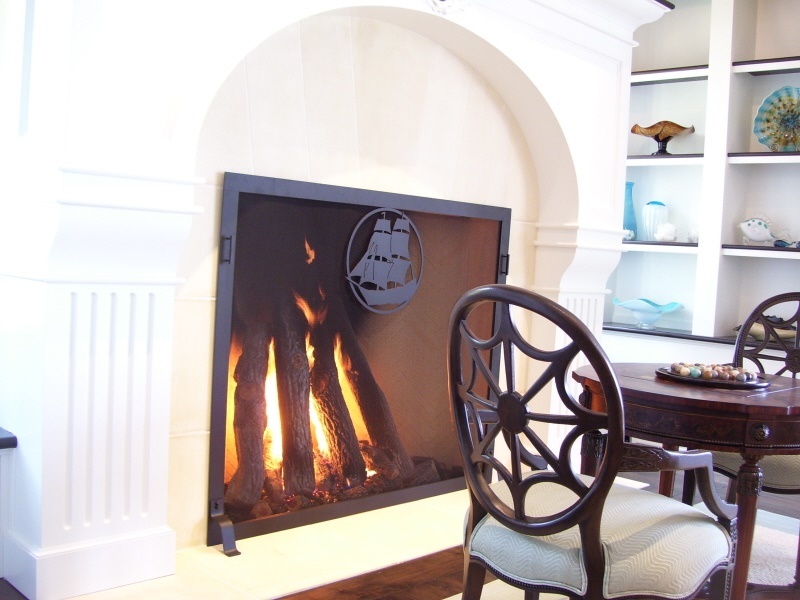 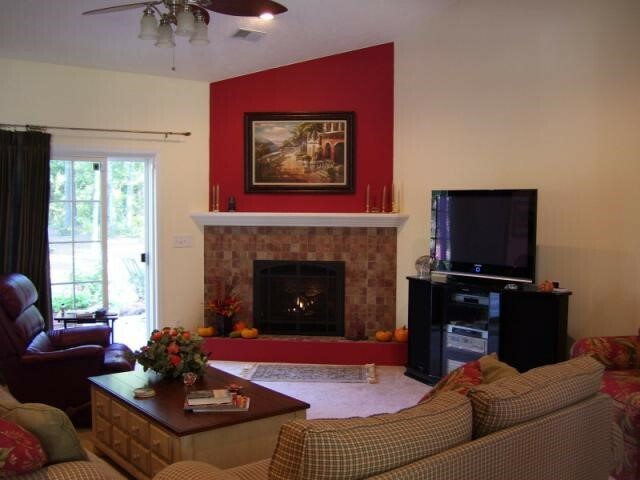 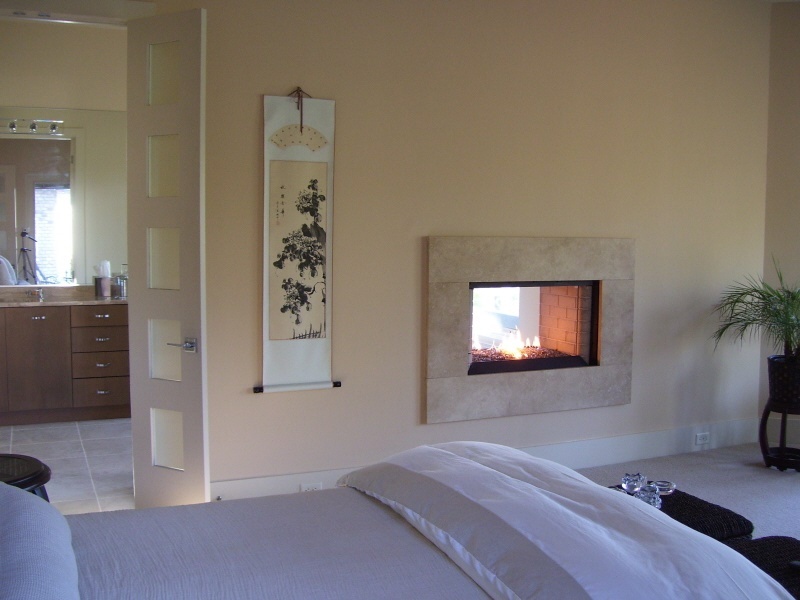 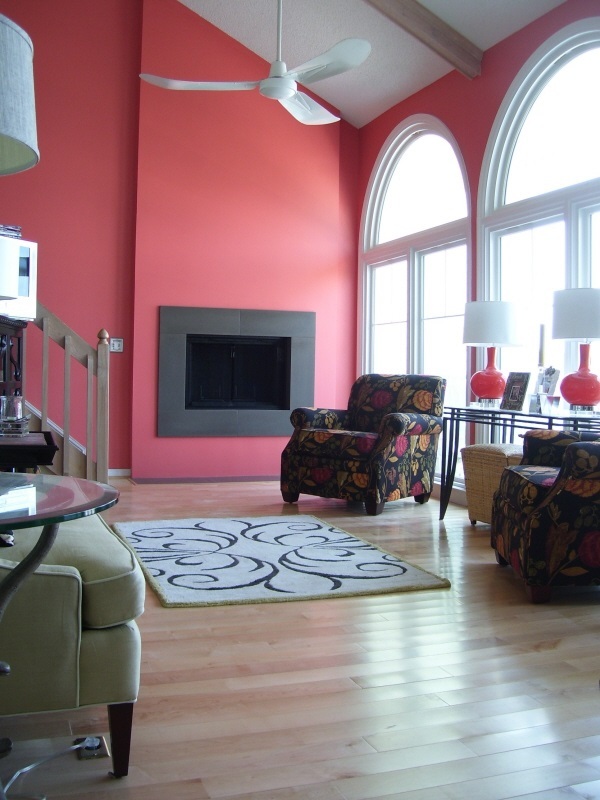 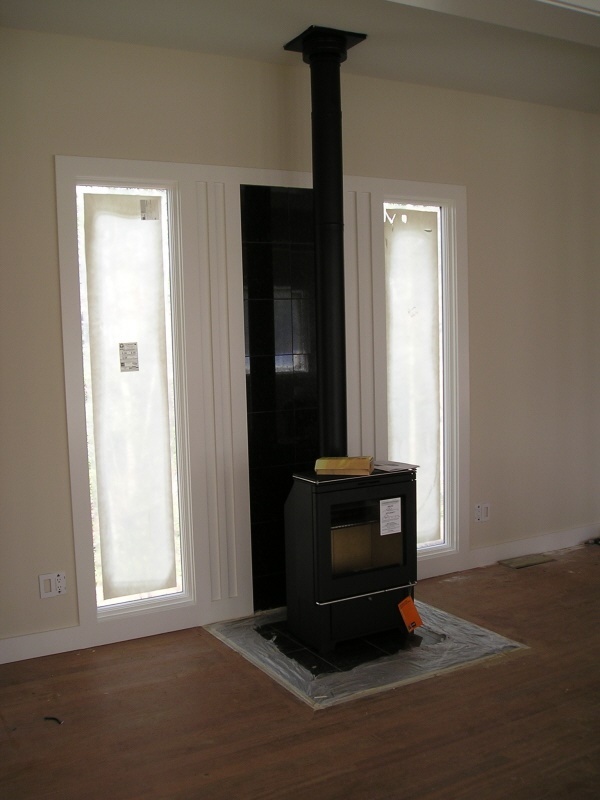 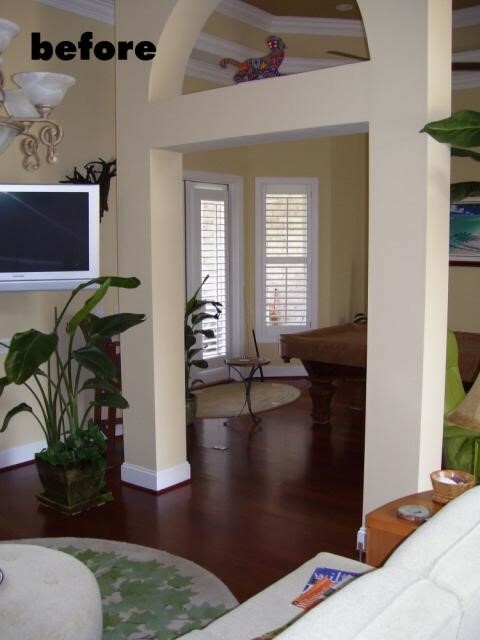 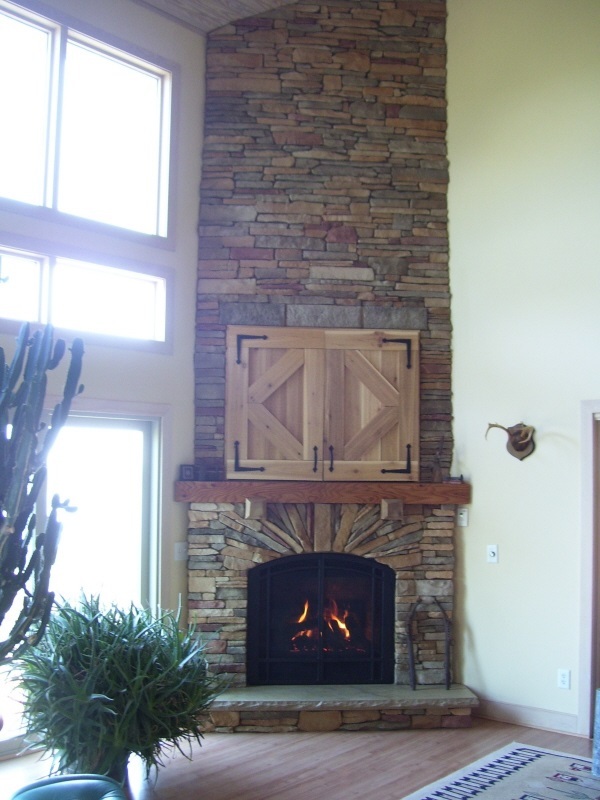 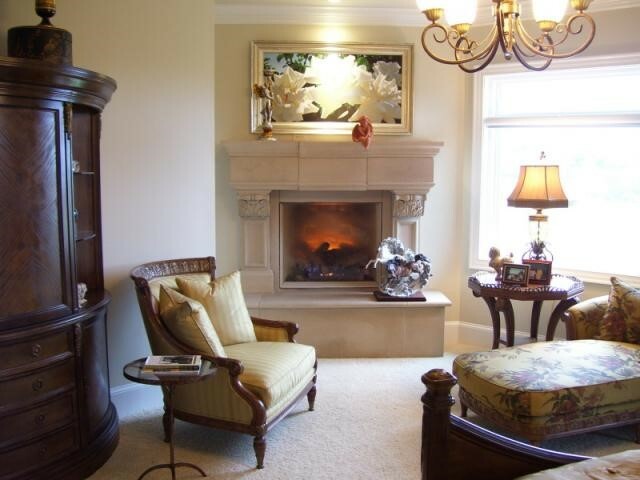 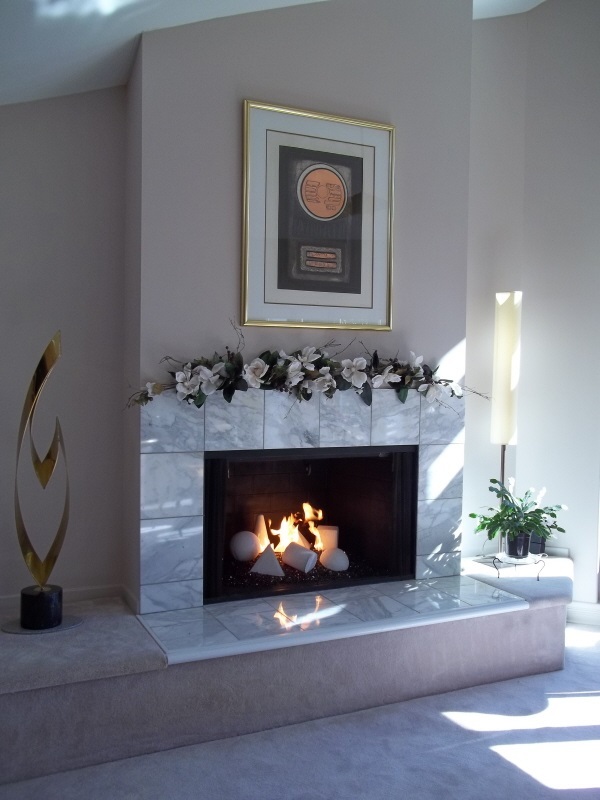 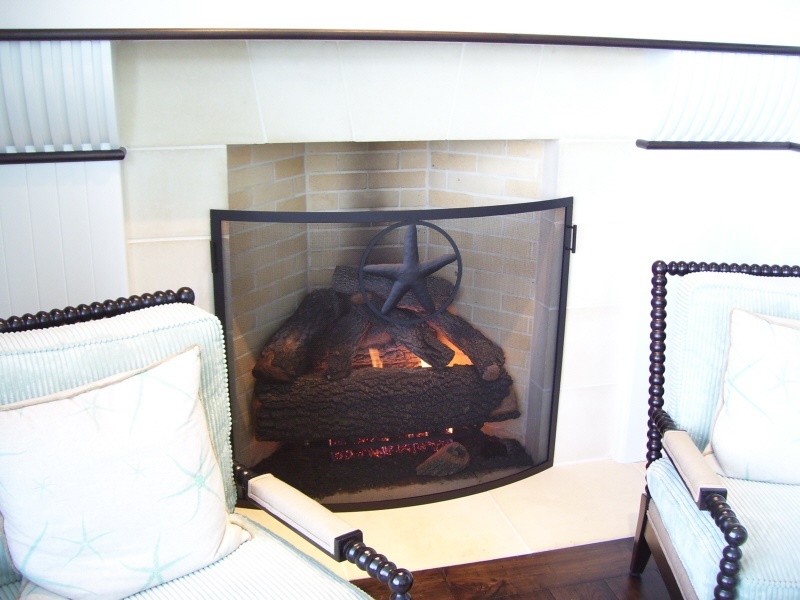 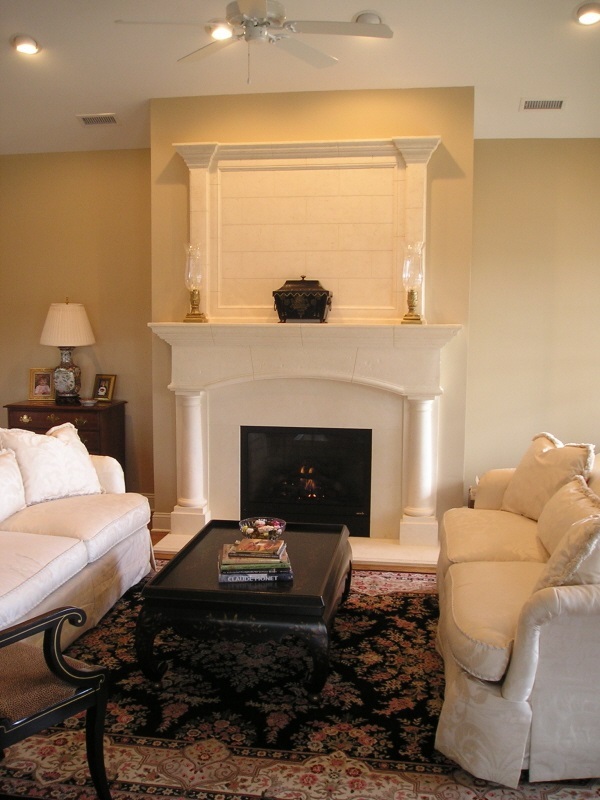 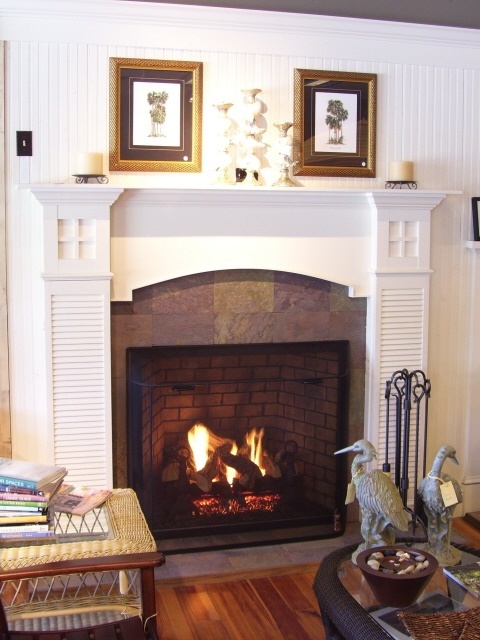 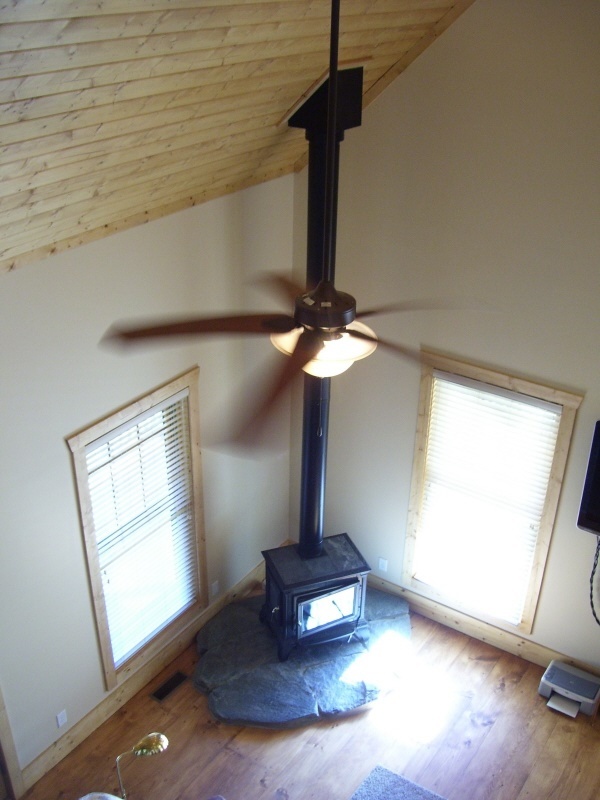 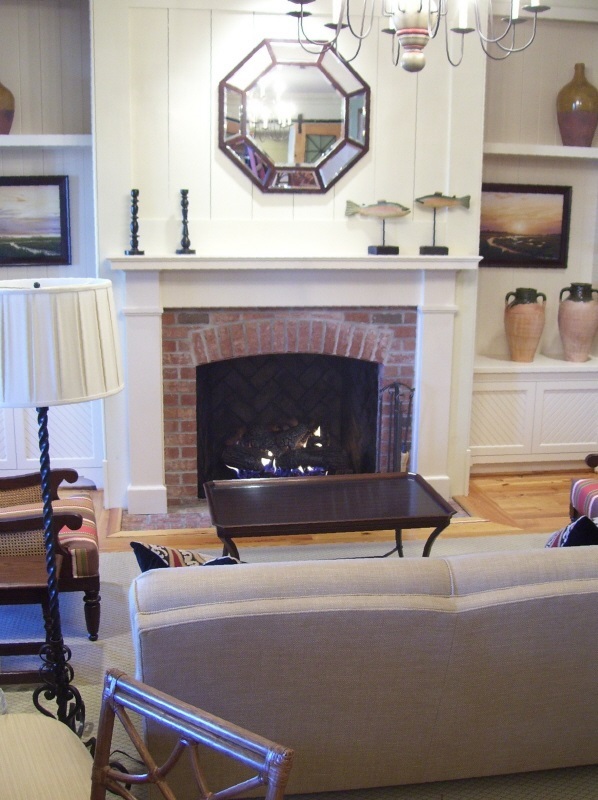 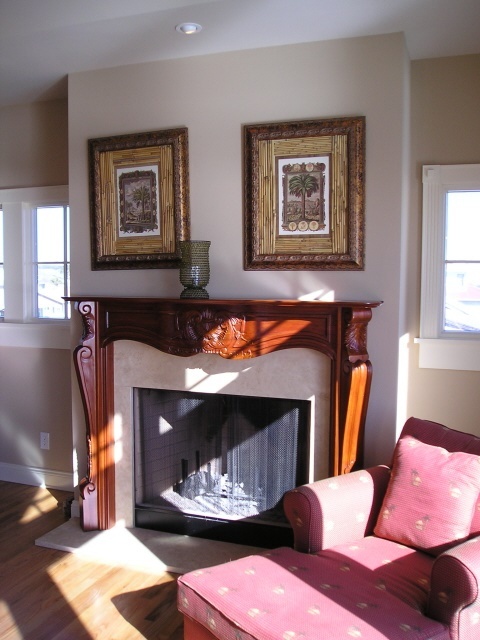 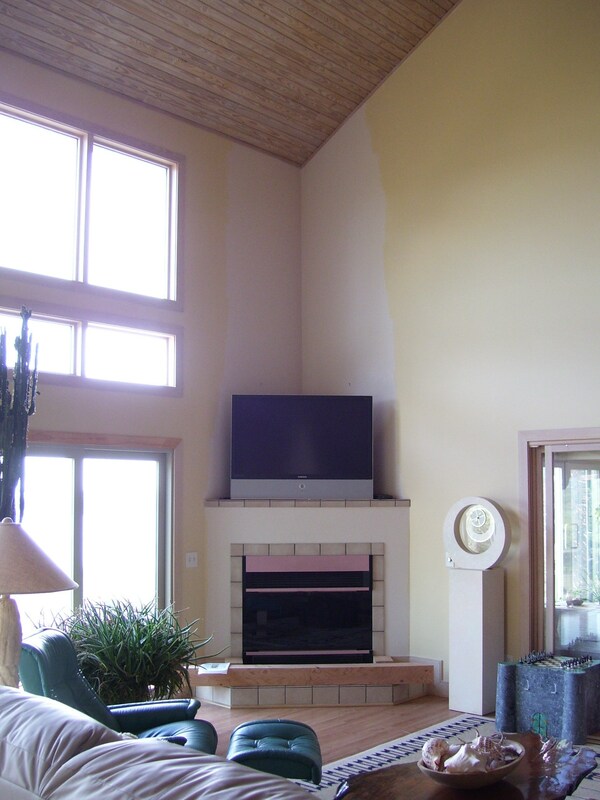 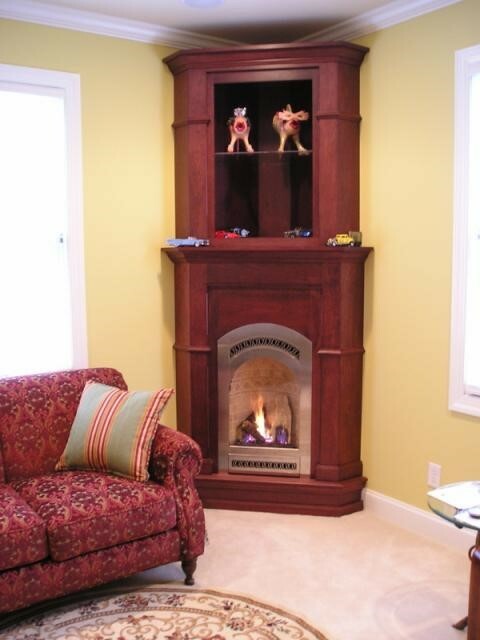 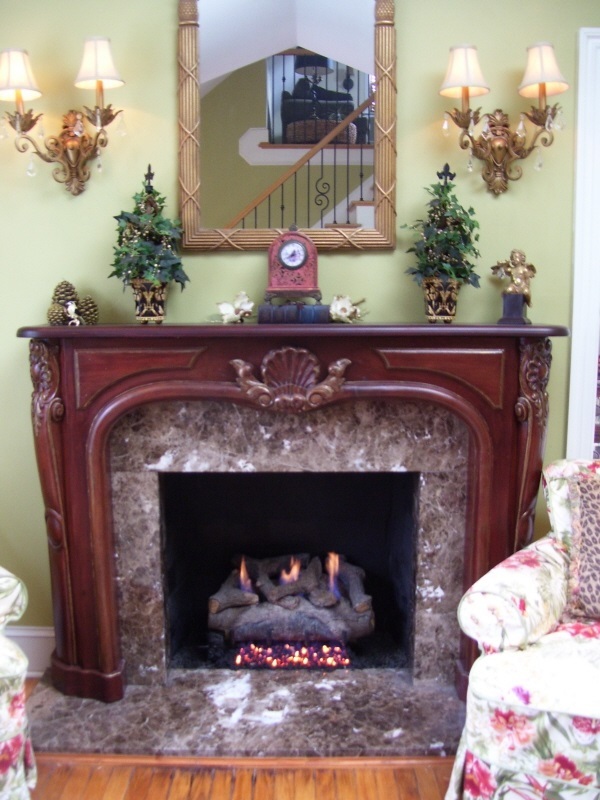 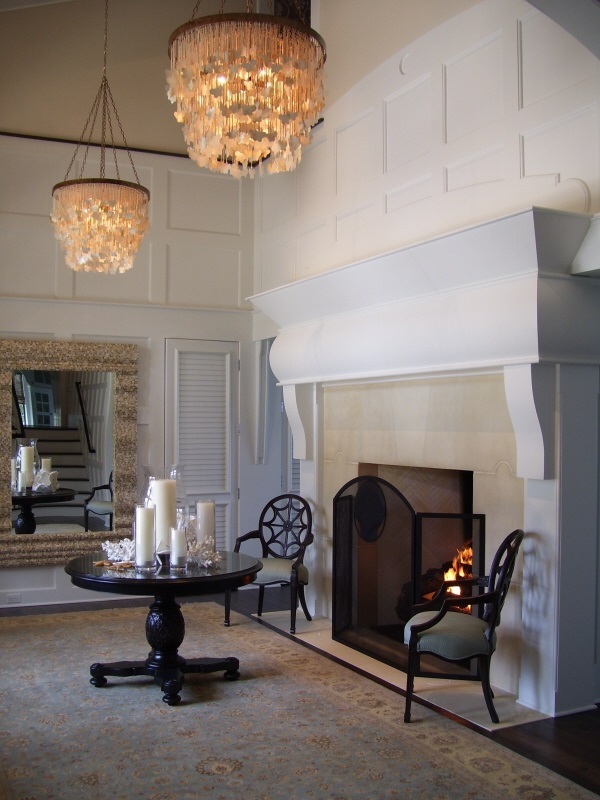 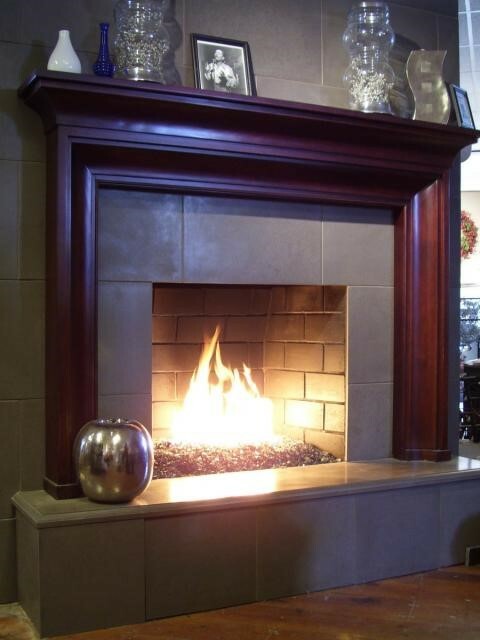 All of these projects are fireplace projects that we did, most of which we designed and installed. 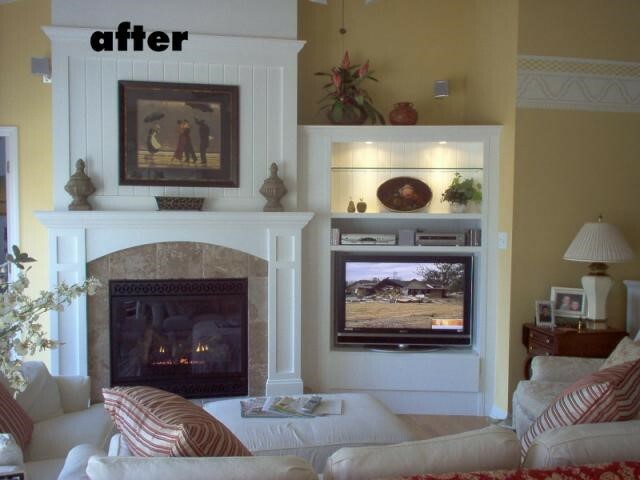 We hope this will give you some idea of the different things we can do for you. 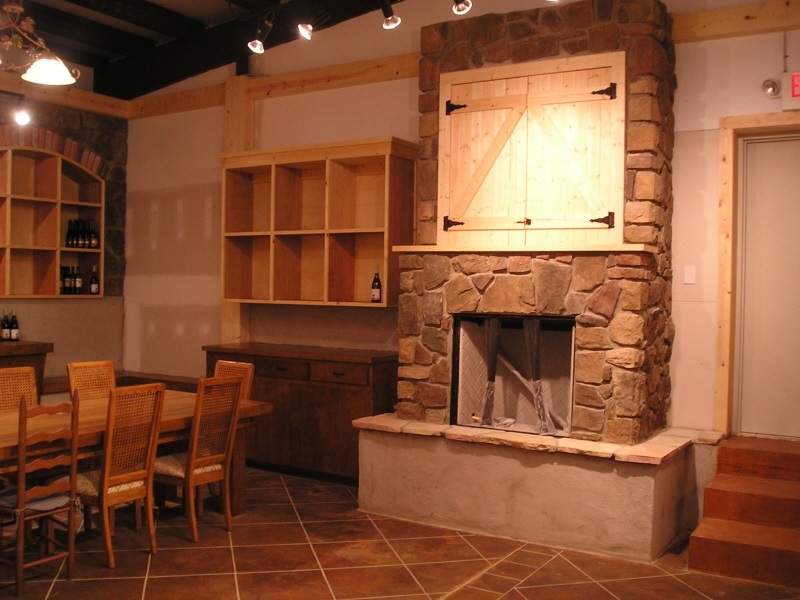 Since we focus on custom solutions, we rarely do the same thing twice! 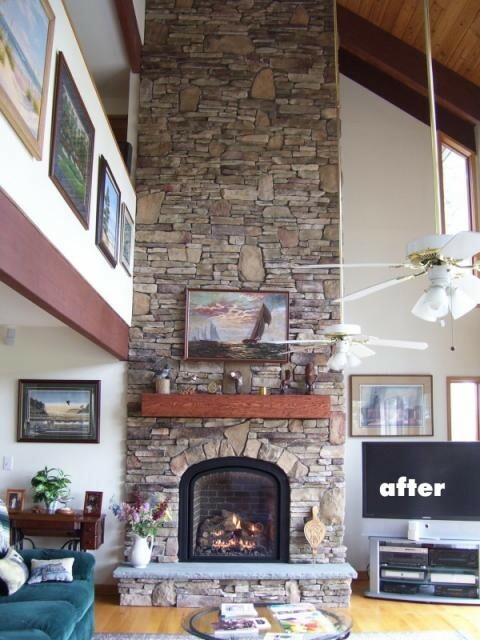 a boring wall - not anymore! 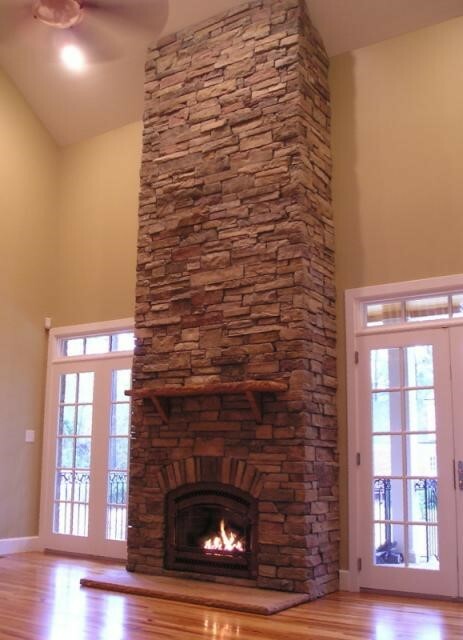 Need to fit a fireplace . 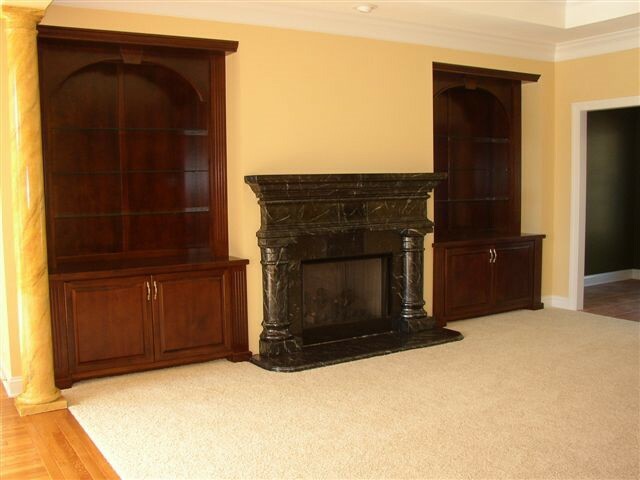 . .
Now there's a fireplace and TV cabinet! 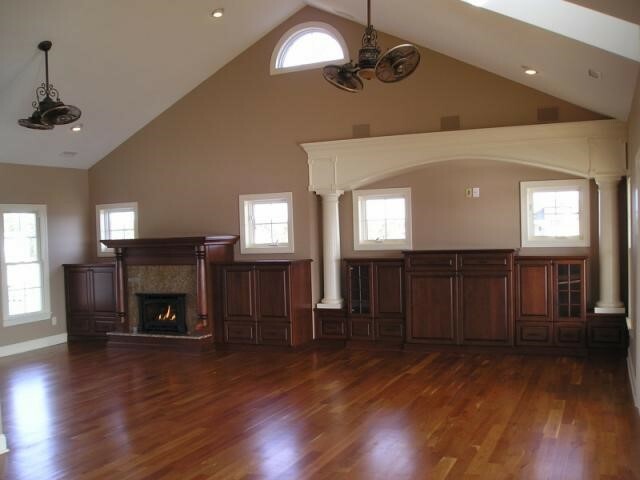 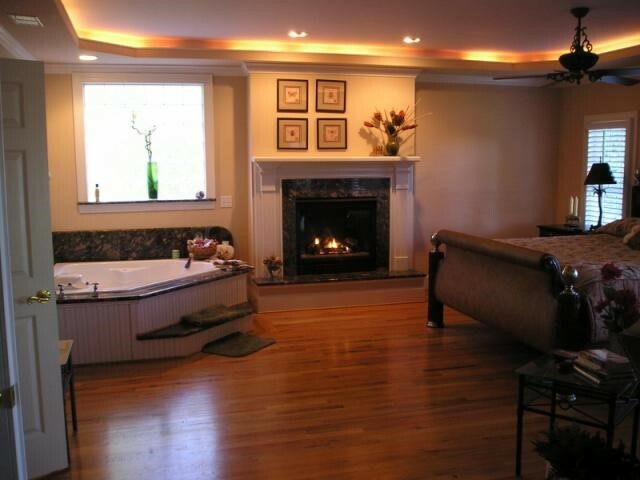 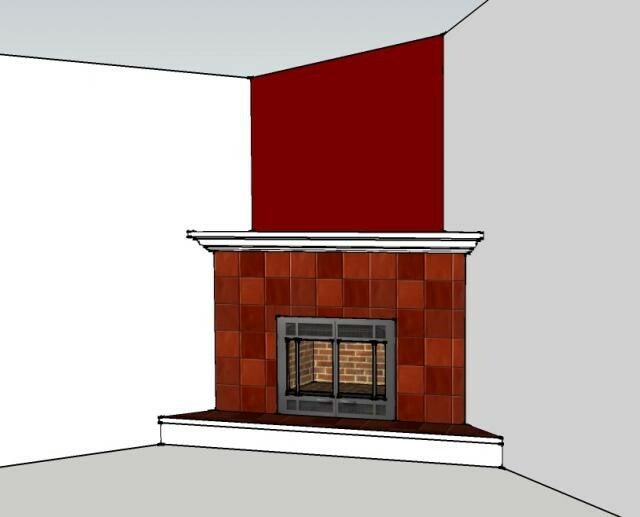 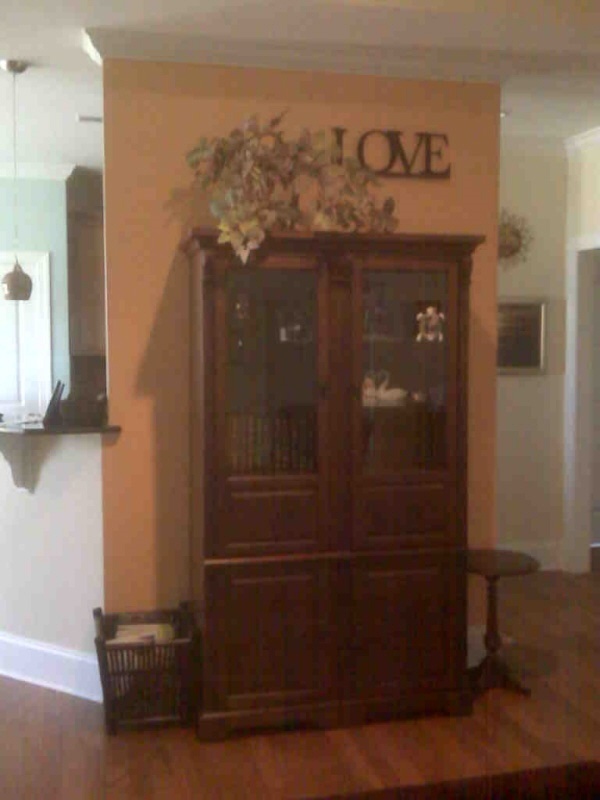 Where should the fireplace go?